We are happy to announce that Leightons Tunbridge Wells has undergone a refurbishment, giving it a new lease of life with an updated and fresh style. 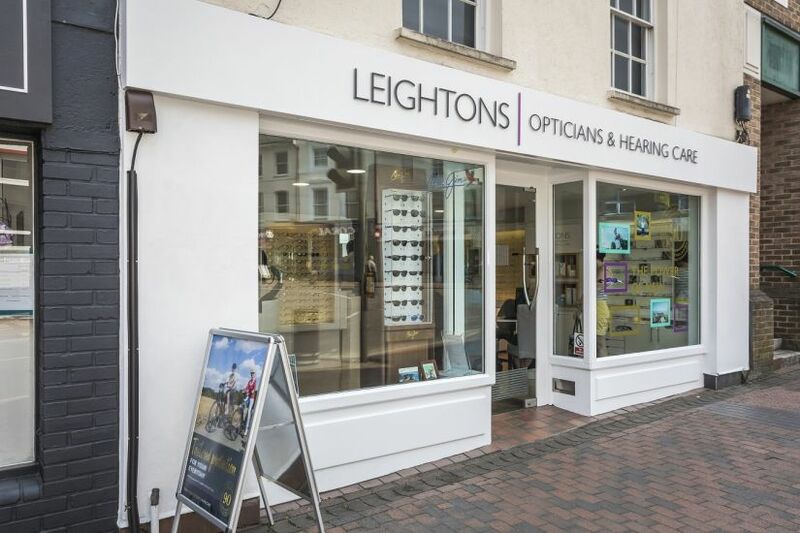 With a carefully thought out design, that perfectly reflects the Leightons brand, along with the wide range of eyewear brands available, Leightons Tunbridge Wells is certainly worth a visit. 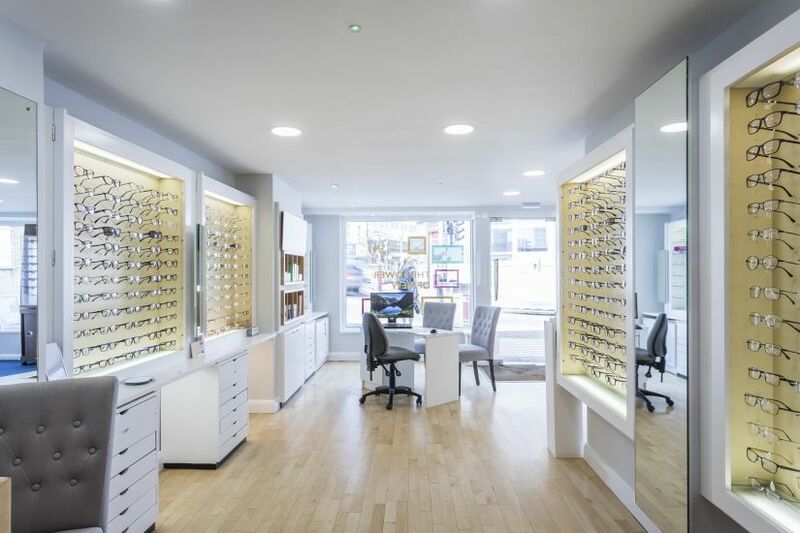 It’s been a busy year for Leightons Tunbridge Wells, as earlier this year the branch moved location after taking on the nearby Arthur Hayes Opticians practice. Both teams share a great pride in providing clinical excellence to their local community, so joining forces only made sense! The branch now boasts bright fixtures and glass shelves, giving it a modern contemporary feel but with the same welcoming atmosphere as always. 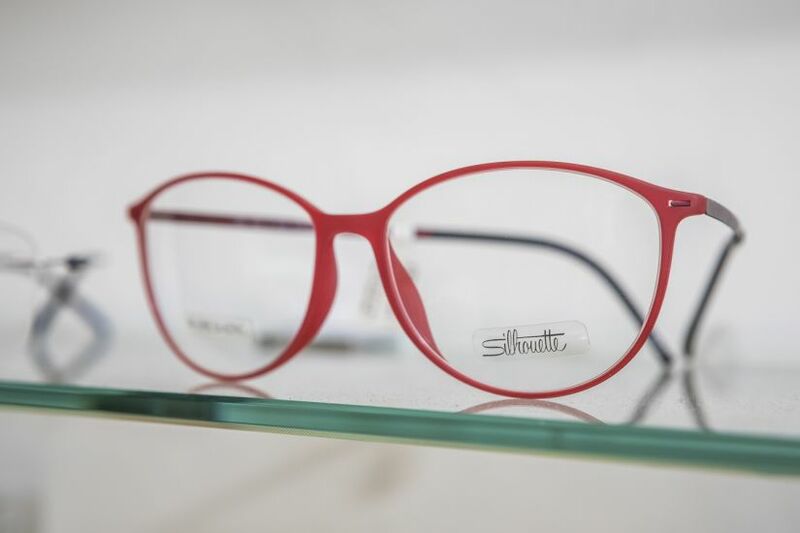 Sporting a variety of amazing glasses to choose from such as Silhouette, William Morris and Maui Jim – you’re spoilt for choice. The team at Leightons Tunbridge Wells are also proud to offer the latest technology for their customers including an OCT (Optical Coherence Tomography) scan as part of the Leightons Ultimate Eye Exam. This is an in-depth scan, much like an ultra sound for the eye, meaning that yourself and your family will receive quality eye care and the most thorough eye exam out there! Being located just on the edge of the town centre, about a mile from the main shopping area, the branch is easy to find, and you will still be greeted by the same friendly team that you all know so well. 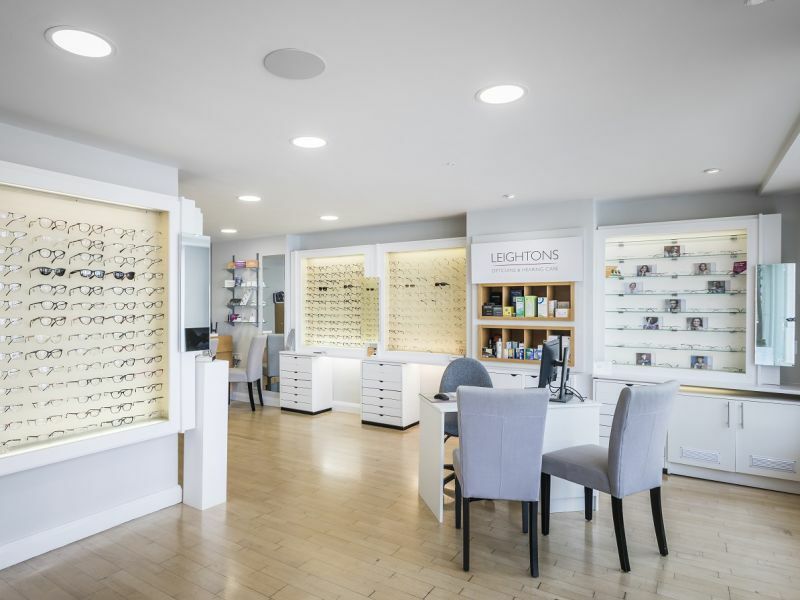 Leightons Tunbridge Wells is lucky enough to have a number of loyal customers, with many of our older patients first visiting as children and have remained loyal customers to this day – so we hope they enjoy the new look and we can’t wait to show everyone around. Whether you would like an Ultimate Eye Exam or a Free Hearing Assessment, you can book online or call us on 01892 539 808. Alternatively, simply stop by to find that perfect second pair of specs or just come in for a coffee and a chat! We look forward to seeing you soon.